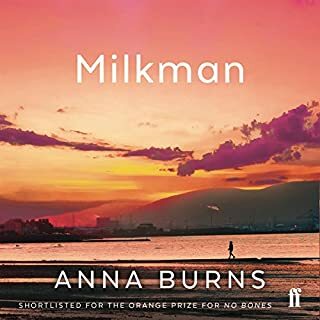 Milkman is an expose of how social and cultural rules restrict and control women while empowering men all under the shadow and suspicions of the political troubles of Northern Ireland. We learn what each character is and does as their only character descriptor, names are left out except for the protagonists name being said once to her. A truly wonderful read especially as an audiobook with an Irish accent. All women need to read this to gain an understanding of how male power works on them and all men need to read this to understand the consequences their actions hv on women! 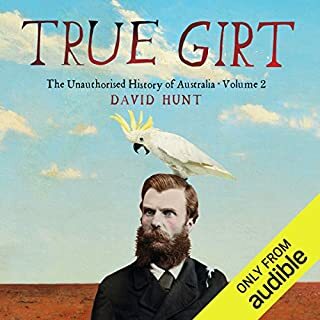 Hunt has captured the essence of Aussie humour and the ironies of Aussies history. As a history buff this was great to listen to.